Is Incredibles 2 (Spanish Version) on Netflix United States? Yes! 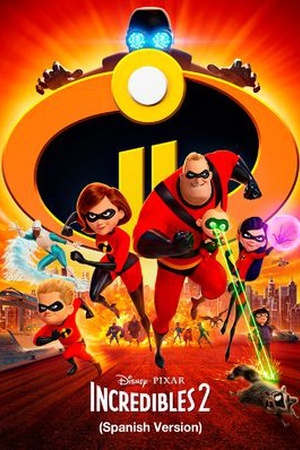 Incredibles 2 (Spanish Version) (2018) is available on Netflix United States.